Large fully enclosed & insulated storage spaces with electrical outlets perfect for boats, cars, motor homes and other large storage needs. “Garage” style automatic doors are 12′ wide x 14′ high. 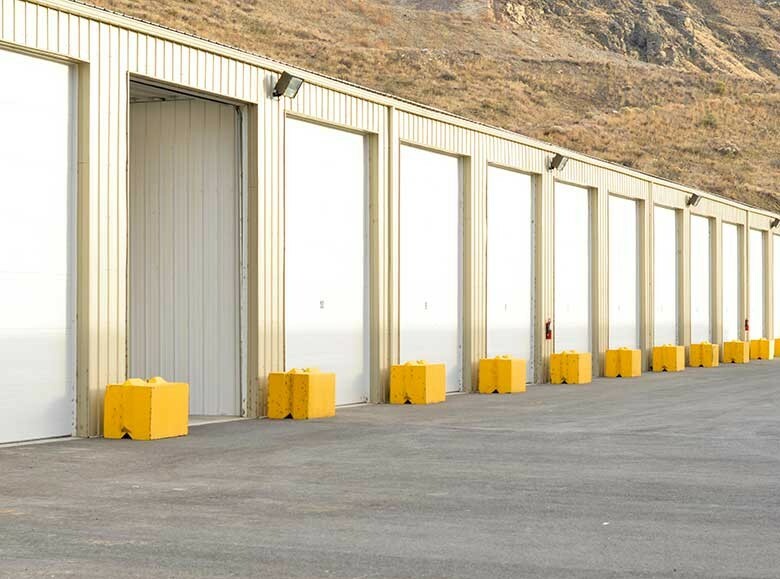 Manual “garage” style doors are 12′ wide and 14′ high on 14′ x 30′ units. Pay 11 Months, Get The 12th Month Free.